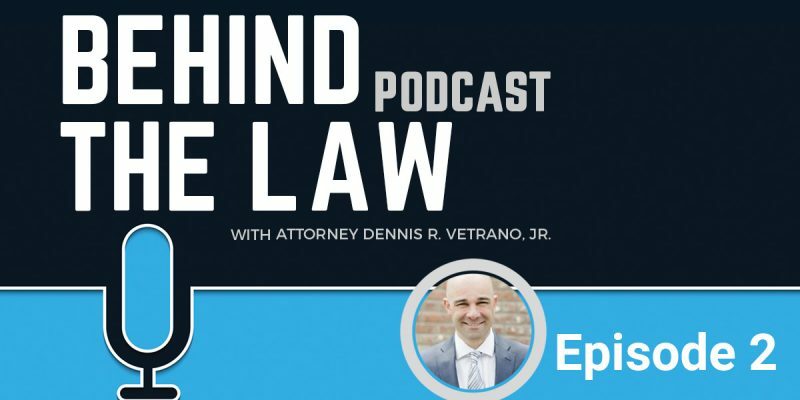 Episode 2 of the Behind the Law Podcast is all about your legacy. The key takeaway is the fact that you don’t need to come from a legacy to leave your own legacy. Dennis is joined once again by Joe Amato as they talk about their background as business owners. Where they came from and where they are going. You’ll hear about who inspired them, great quotes to live by, all the way to stories from first jobs and the progression to get to where they are today. We’d love your feedback on the show to help us improve and make it more about what will inspire and motivate you. We hope you enjoy this second episode and we’ll see you soon.